When the proper Miss Lavinia Greene receives a letter from her eccentric inventor uncle asking her to visit him at his castle in Romania, her only thought is that his invitation will give her a wonderful opportunity to escape her carefully ordered existence. Even as she acknowledges her attraction to her uncle’s mysterious new assistant, Joshua Jones, Lavinia also finds herself drawn into mayhem and murder as foreign agents attempt to seize her uncle's latest invention. 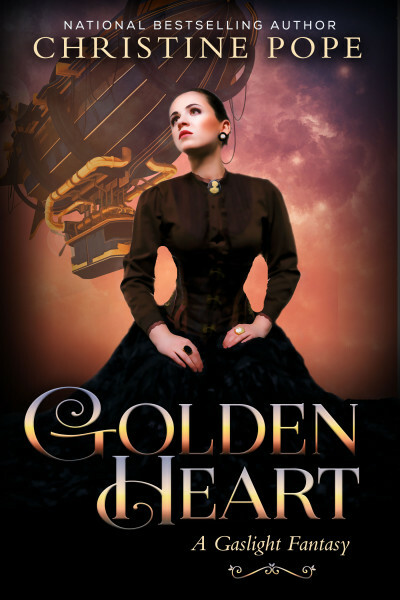 Fearing for her life, Lavinia must navigate a shifting web of loyalties and deceit, whether in the wilds of Romania or the elegant ballrooms of a Victorian London just slightly different from our own. But can she discover the truth of her own heart before it’s too late?